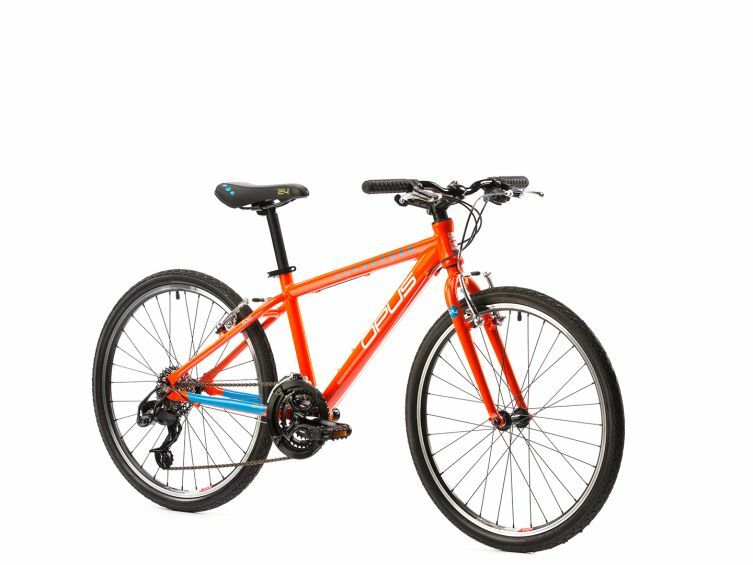 The new 24 is an urban performance bike for kids who have a taste for distance and speed. We created it as a fleet, fun bike that gives small competitors their first sensation of adrenaline-pumping performance. The 6061 alloy frame and aluminum fork are both light and responsive. Combined with the 21-speed drivetrain and trigger shifters, you have a light, quick runabout with unmatched performance in its class.